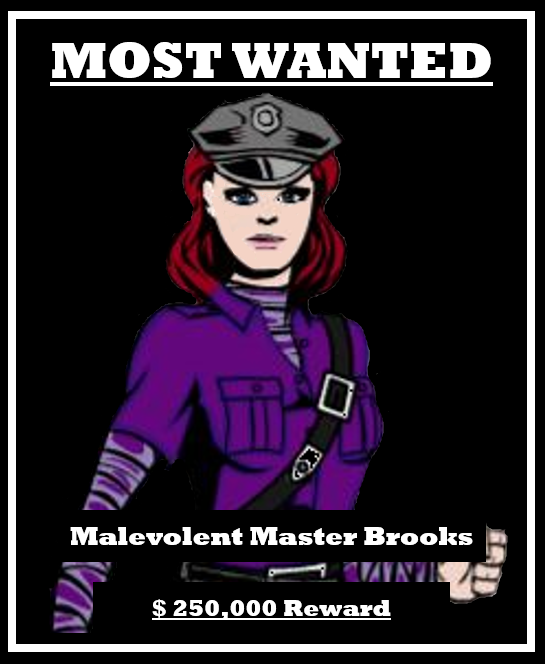 Today's mission, if you dare to accept it, is to work as a team to escape a secure prison facility under the control of the Malevolent Master Brooks. ​To be successful in this mission, you must complete a series of tasks in order to crack the lock codes. You will have 45 minutes to complete the mission, achieving the ranks of Achievers and eluding the evil ruler of English.